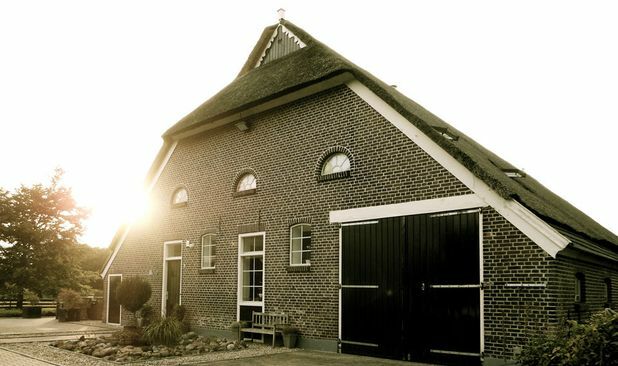 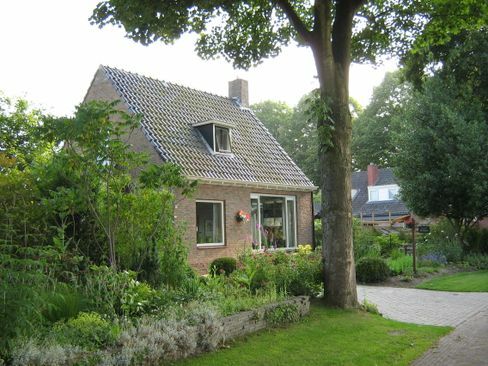 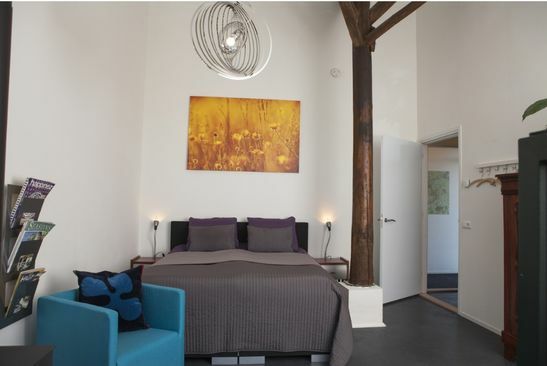 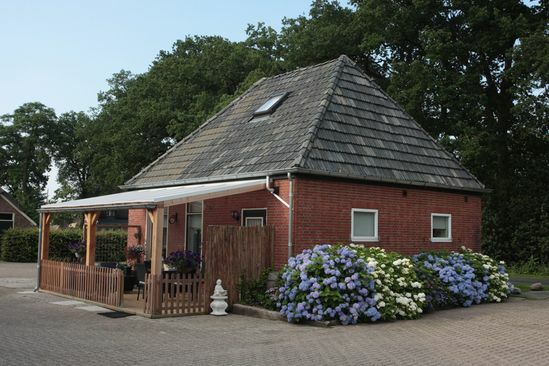 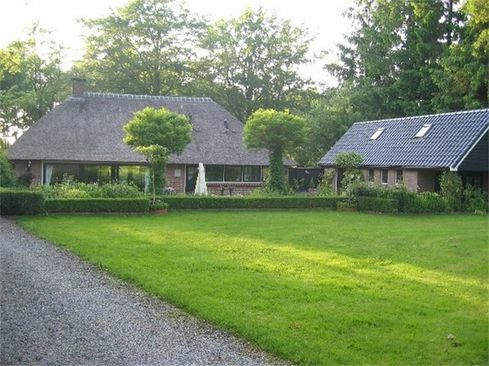 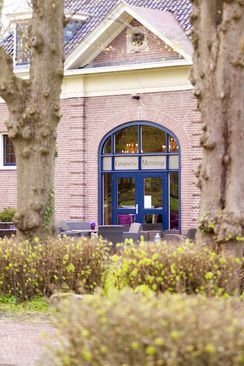 Unique, idyllic, and distinctive: that is how the Bed & Breakfast accommodations in the Kop van Drenthe can best be described. 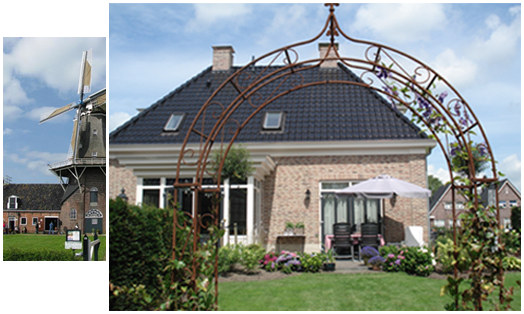 And here, too, you will be hospitably received, often by the owner him-/herself. 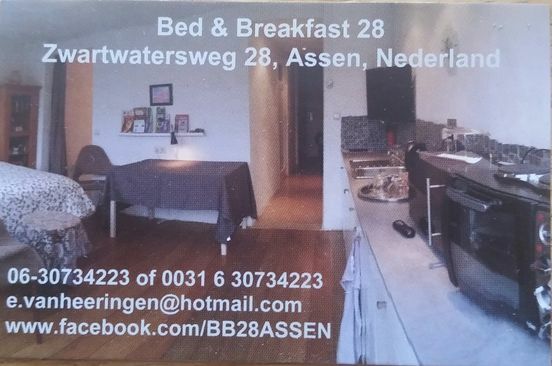 Moreover, they provide a delicious breakfast in the morning, allowing for a carefree start of your day! 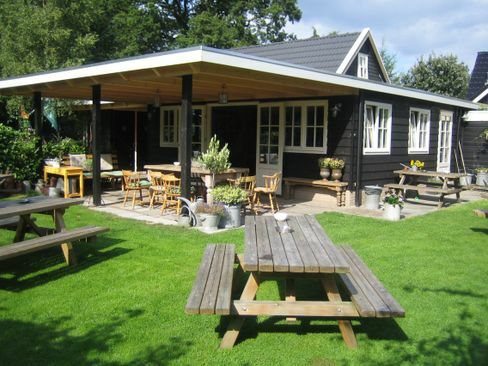 You will always be able to find a good restaurant or eatery near your Bed & Breakfast, which can easily be located via our Food & Drinks page. 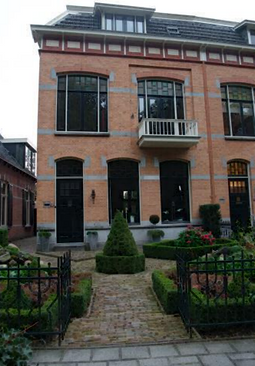 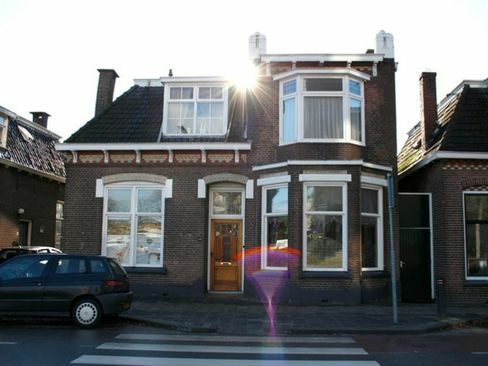 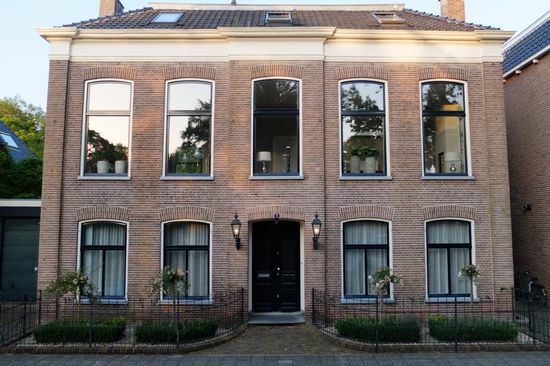 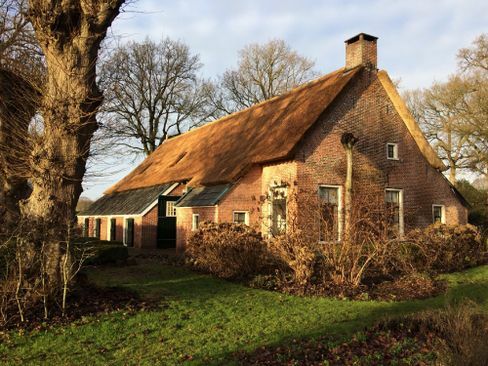 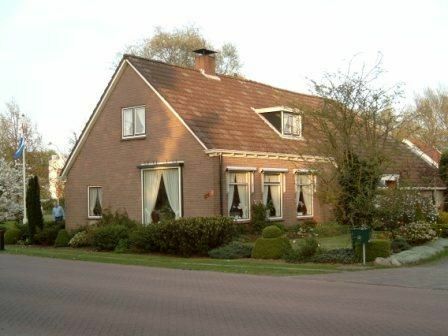 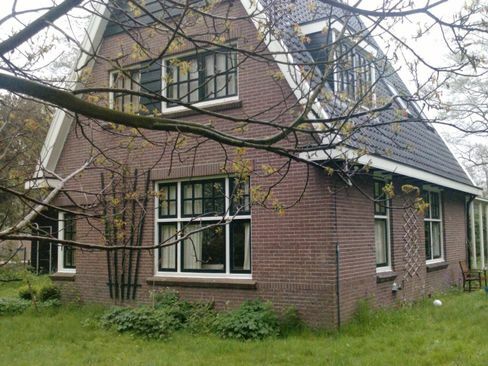 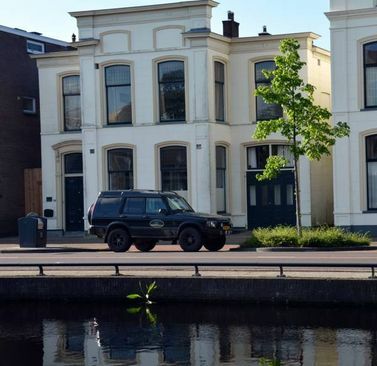 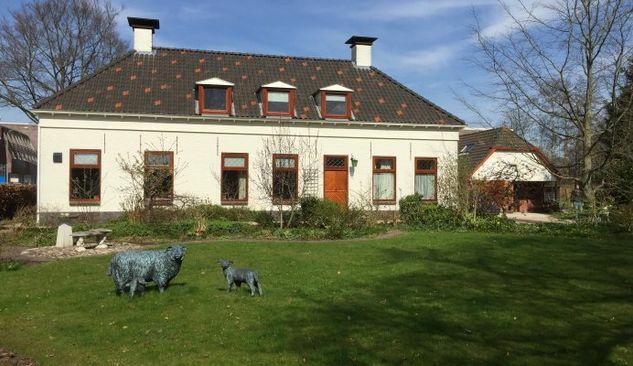 Bedandbreakfast De Tien Erven heeft 2 kamers stijlvol ingericht als gastenkamers en beschikken elk over eigen badkamer.